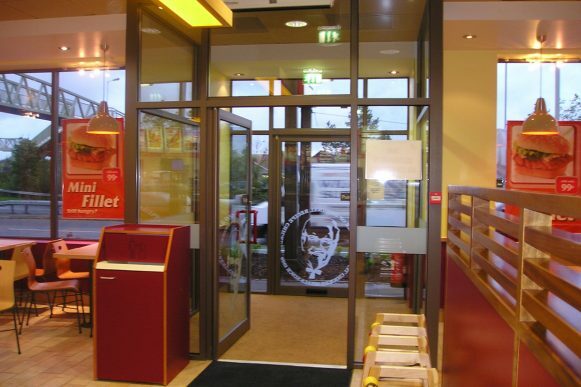 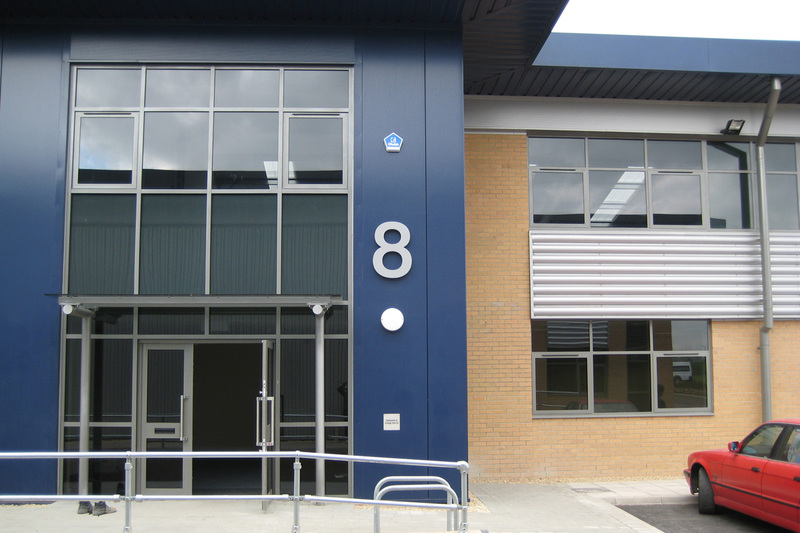 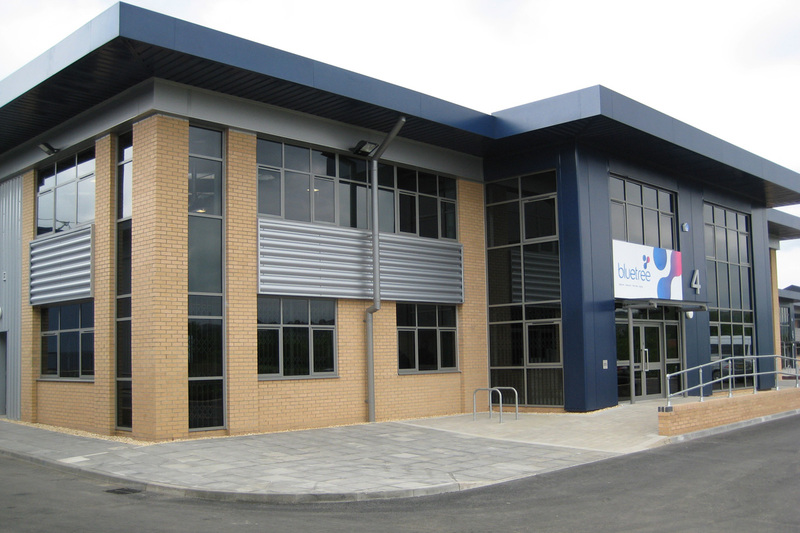 We have installed commercial aluminium windows and doors around the country for over 16 years. 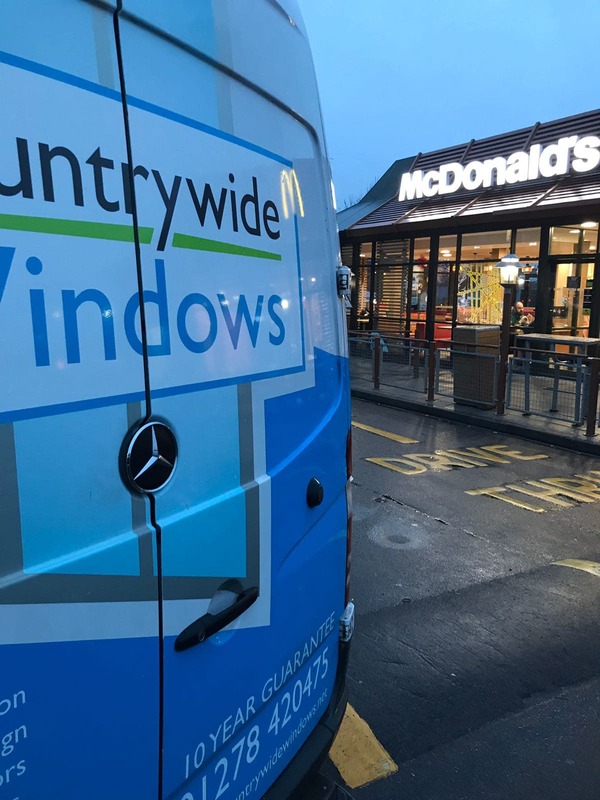 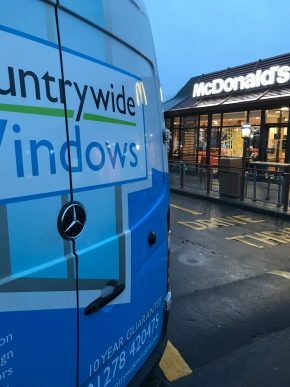 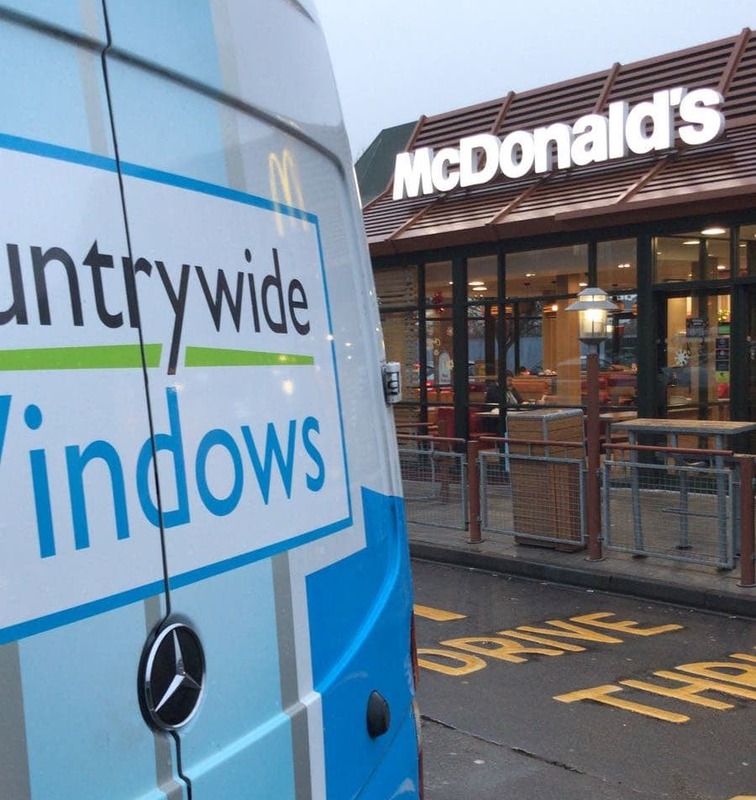 Countrywide Windows take all 3 of these and more into account when planning and installing your shopfront, making them ideal installers for your project – We work within the set budget and have delivered projects time after time again, on deadline and looking great. 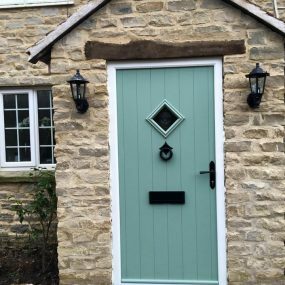 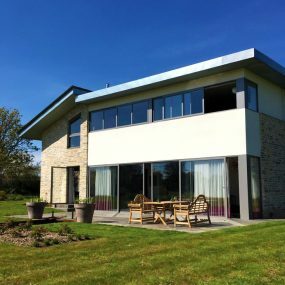 We have installed commercial aluminium windows and doors throughout Somerset and around the country for over 16 years. 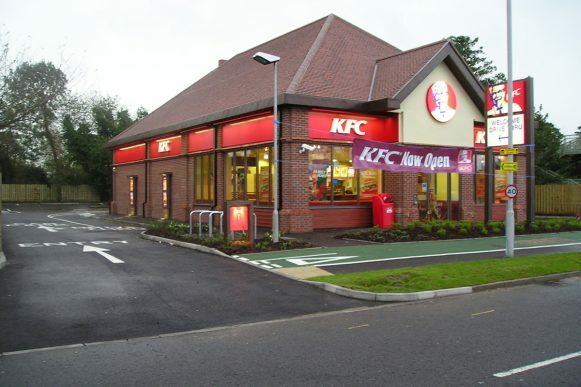 We have plenty of prior experience working on retail projects and have always received outstanding reviews. 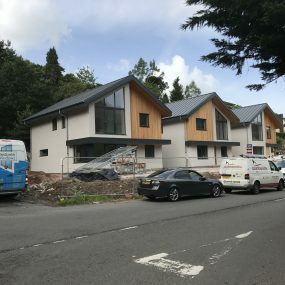 If you would like to see examples or testimonials from our previous projects, please get in touch with us and we can discuss your project in more detail.